South African gold producers said that they had offered annual wage increases of up to 7.2 percent to underground employees and up to 4.5 percent for miners and artisans, after unions rejected a previous offer last week. Gold producers have argued that above-inflation wage hikes have been adding to the cost burden in the bullion industry which has been hit by depressed prices and labour unrest. The four companies involved, Sibanye-Stillwater, Harmony Gold and AngloGold Ashanti and a smaller producer Village Main Reef, have each tabled different offers which are above inflation, they said in a statement. The companies are negotiating under the auspices of the Minerals Council South Africa industry grouping. “We urge the unions and employees to carefully consider the offers before we meet again. 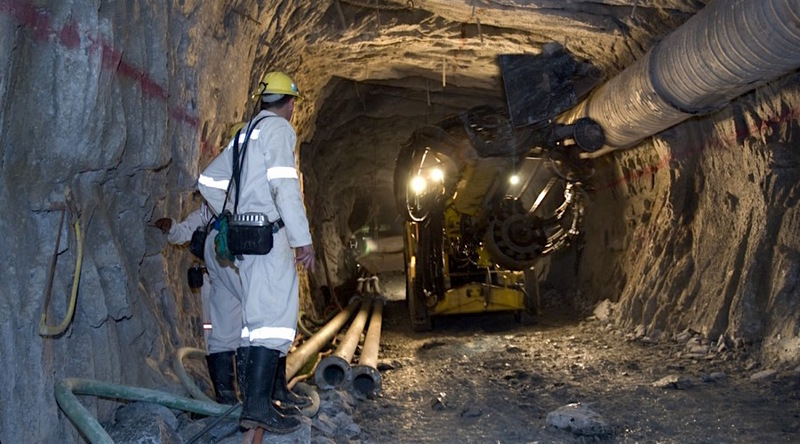 Only by ensuring the sustainability of the industry will mines remain viable and able to sustain jobs,” said Motsamai Motlhamme, the chief negotiator, who represents the gold firms. Last week bullion producers urged unions to narrow their demands after unions rejected offers of annual wage increases of up to 6.5 percent for miners and up to 4.5 percent for skilled workers. The National Union of Mineworkers said it would take this latest offer to its members for consideration. “We regard the offers by the employers as disingenuous. This is indeed a war being declared by the gold producers,” the NUM General Secretary and Chief Negotiator David Sipunzi said in a statement. Click on the any of the Channels to register and log in to watch for one month free.